Adding new dimensions to the textile industry, we are a noteworthy manufacturer and exporter of government supplies, cooking sets, relief items, clothings, school kits, raincoats, garments, blankets, sarees, mosquito nets, umbrella and tarpaulins. 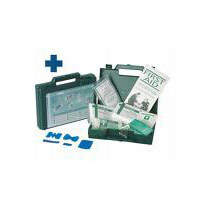 We bring for our clients a wide range of relief items or first aid items that are supplied by the government and various NGOs during the time of epidemics or any natural calamities. 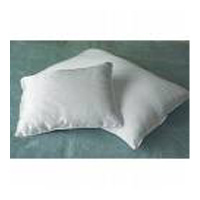 These relief items are known for their quality and the competitive rates. From blankets, mosquito nets to garments, we supply a wide range of relief items that find their usage in day to day basis. We also avail the facility of providing hygiene kits to our clients. 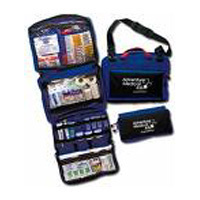 All our hygiene kits is made by using the best material which induces a quality factor in our product range. 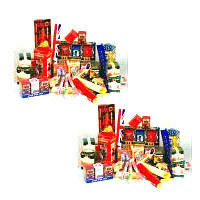 The hygiene kits are also made as per clients specific requirement and budget. All these products are offered to clients at the most reasonable prices which are the best in comparison to the prices offered by our clients. 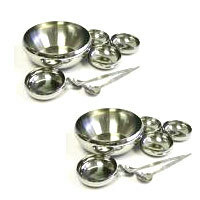 Avail from us, our range of cooking sets that are manufactured from high quality stainless steel. Well designed and finished, the cooking sets that we offer are available in various designs. Understanding the diverse choices of individuals, we manufacture these cooking sets in a myriad of shapes that match the different kitchen. 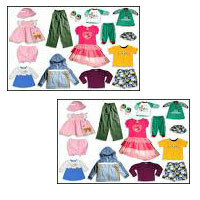 Well stitched and available in a variety of colors, the clothing available with us largely demanded by our clients. Made from fine quality fabrics, these clothings designed by us can be availed in different sizes and custom made designs. We manufacture a wide range of tarpaulins that are flexible, waterproof material used for covering a large open space. 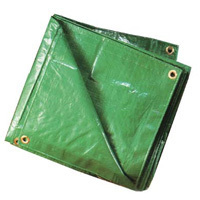 Made from H.D.P.E., Canvas or polyester coated with plastics such as latex or PVC, these tarpaulins are offered with reinforced grommets for the ease of attaching pints for rope so that they can be tied down. 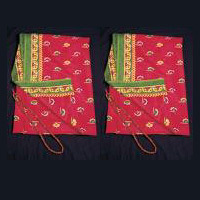 These blankets are supplied by government and different NGOs during natural calamities. Stylish as well as the simple ones, the collection of garments designed by us come in a plethora of designs. 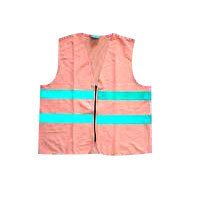 These garments are made from fine quality skin friendly fabrics. Our designers and skilled team ensure that thee garments are in sync with the latest trends and match the choices of individuals. Designed and manufactured from high quality raw material, the various types of umbrellas that we offer provide protection against rain and scorching sun. These umbrellas are available in printed as well as plain designs. 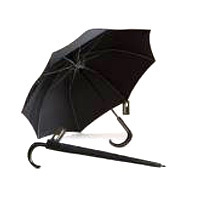 We offer our umbrellas in different sizes and colors.